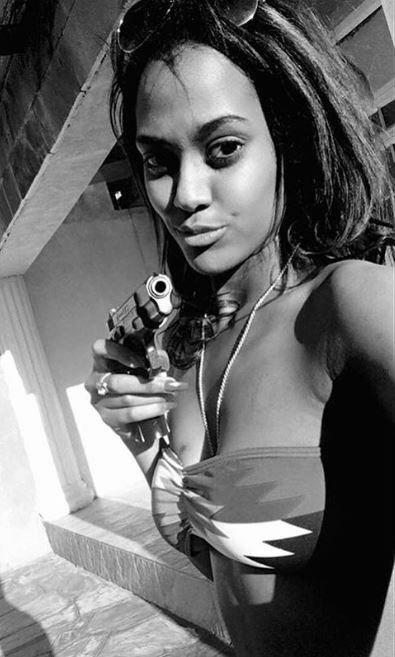 Nairobi Woman representative, Esther Passaris, appeared to have opened a Pandora’s box when she took to social media to celebrate her daughter, Makenna Maria Ngugi. 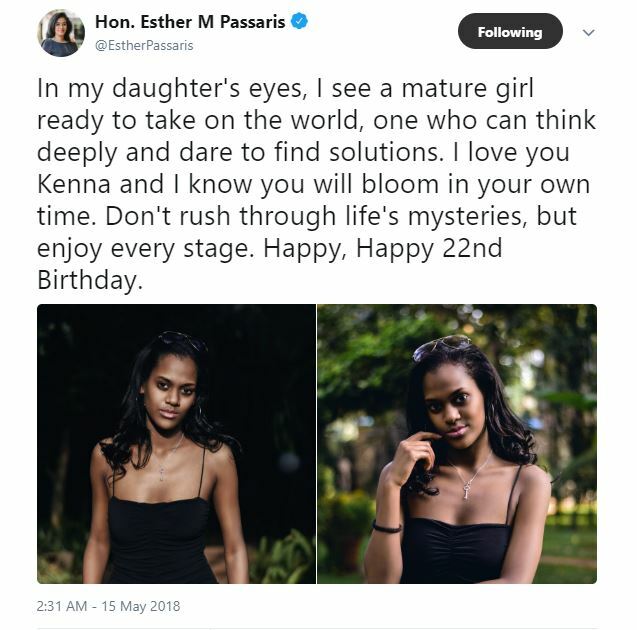 Taking to Twitter in the wee hours of Tuesday, Passaris sent Makenna a heartfelt birthday message as she turned 22. “In my daughter’s eyes, I see a mature girl ready to take on the world, one who can think deeply and dare to find solutions. I love you Kenna and I know you will bloom in your own time. Don’t rush through life’s mysteries, but enjoy every stage. 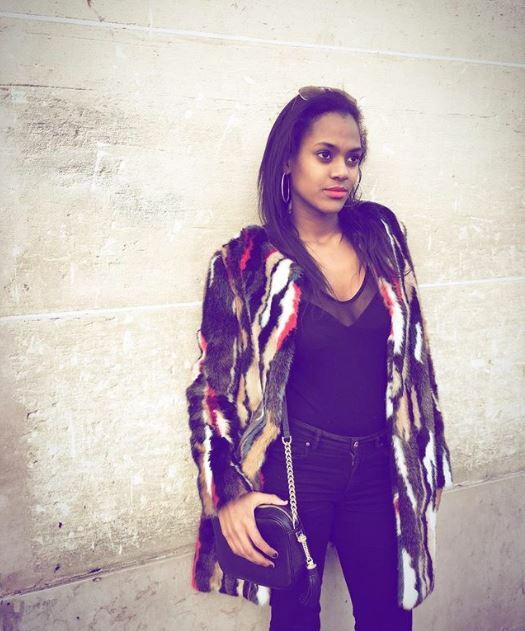 Happy, happy 22nd birthday,” posted Passaris alongside pictures of Makenna. 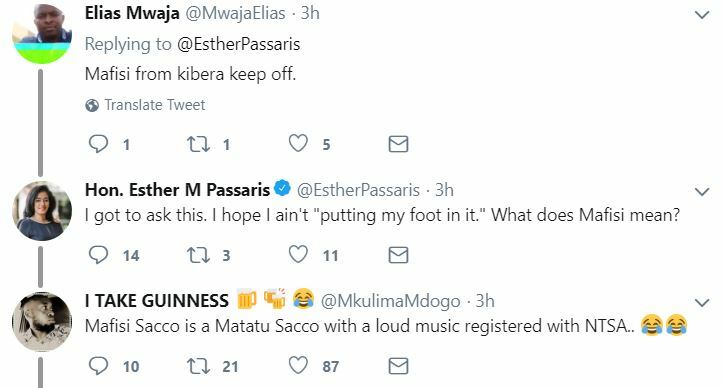 As expected, members of the infamous Team Mafisi Sacco were present and bugged Passaris with unwarranted advances on her daughter. 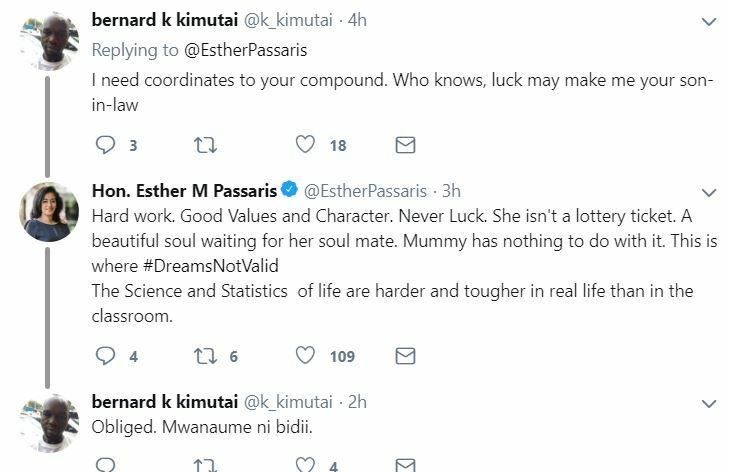 Some even asked Passaris to share her daughter’s location and contacts. 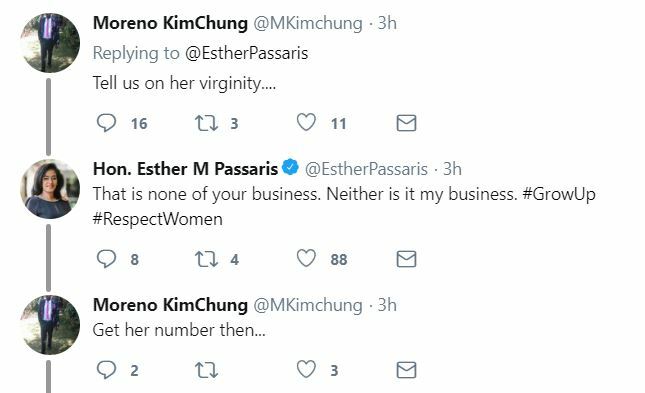 Never one to hold back, Passaris showcased her motherly instincts and told them off. 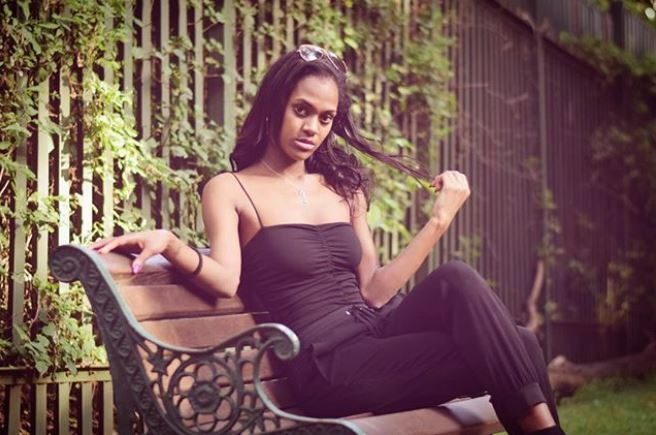 Nairobi Wire has established that Makenna is mostly based in Paris and London and is a budding musician. She has recorded several songs which include Yellow Wooden Boat, Get Loud, Cool it Down, and Boyfriend Number. 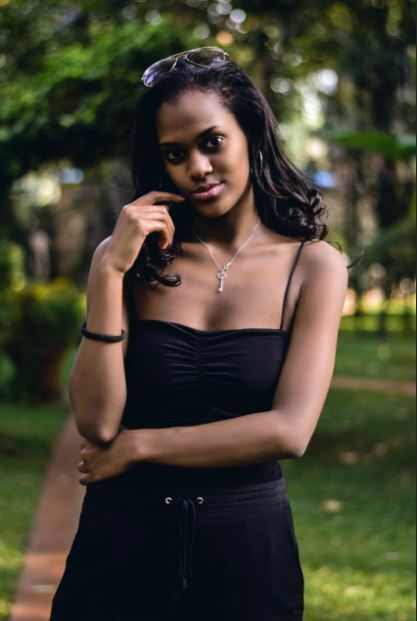 She has also done collaborations with Jua Cali and Cannibal.